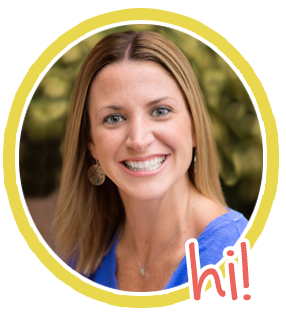 Several phenomenal teachers and bloggers are joining forces for an amazing bunny blog hop! As you follow us along the bunny trail, you will visit some of your favorite blogs and discover a few new blogs too! Each with a fabulous freebie just for you! Thank you for hopping on over to my blog! Did you know April begins National Poetry Month? As a student, I always loved writing poetry. However, as a teacher, I've always disliked it. Maybe it's because I didn't really know where to start with poetry and how to get kids excited and confident about writing poems. In my six years of teaching, I've discovered that starting a poetry unit with acrostic poems is the way to go! 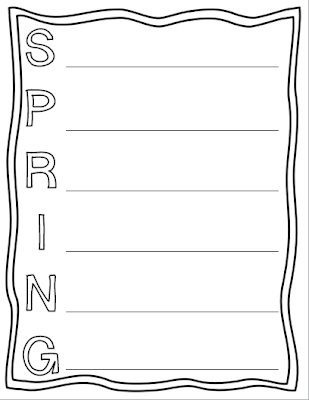 Read on to find out more and to snag a SPRING ACROSTIC POEM FREEBIE! First, I gathered kiddos on the carpet, and we discussed poetry in general. I wanted students to understand that not all poems rhyme, and "the look" and syntax of poems are different than the "regular writing" we do. I've often found that students who struggle with writing do very well with poetry because the typical conventions are tossed aside! Yay! 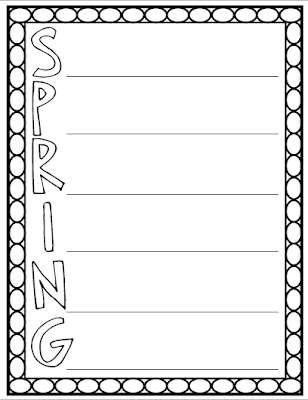 Next, we created a circle map all about "Spring." Thinking maps and graphic organizers are very familiar to my students so they had no problem coming up with ideas and content. Click on the pictures below to download the templates! You can also get this freebie by clicking "Download" next to the Scribd logo! Thanks for stopping by and visiting! If you are new to my blog and liked what you see, don't forget to follow me. 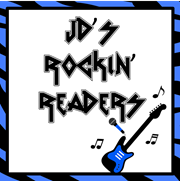 A Tisket, A Tasket, next up with a Freebie for your Basket is Jennie from JD's Rockin' Readers. Hop on over!